but, unfortunately for me, life has gotten in the way of reading these books. before the week is out, but I won't get to finish the rest. 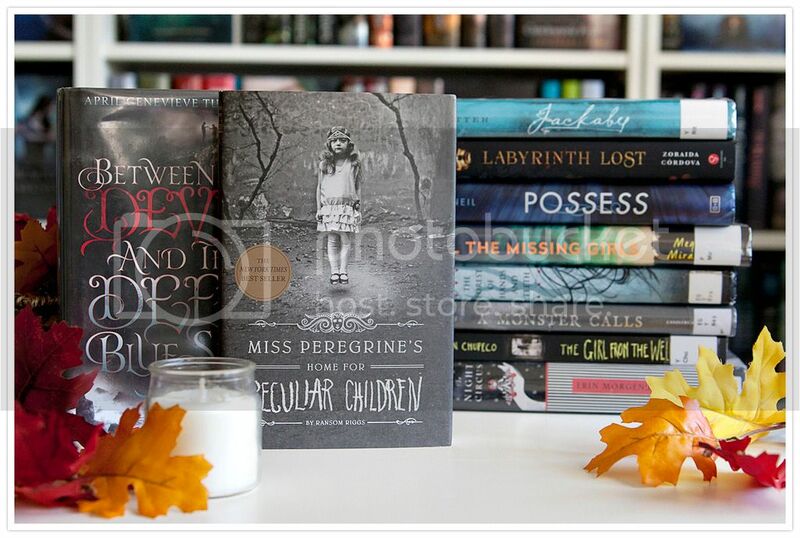 What's on your Halloween TBR?? Ooh nice! 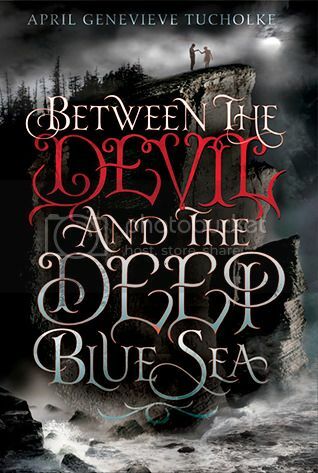 I enjoyed Between the Devil and the Deep Blue Sea! 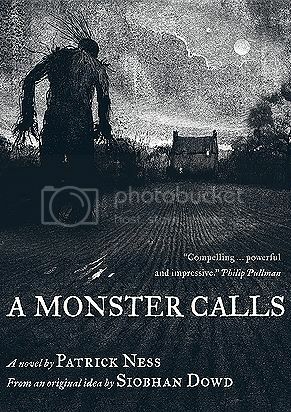 It was the right mix of creepy and mysterious! 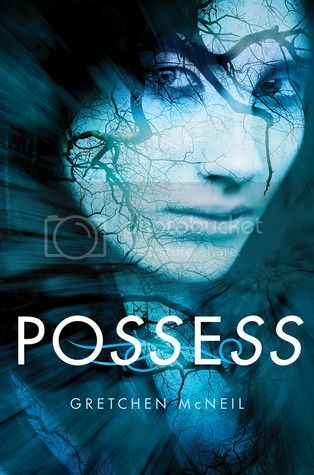 Also really liked Possess too! Great picks! I have only read 1 of these books (Between the Devil and the Deep Blue Sea) but there are a few more on your list that I want to read! Great list! What an atmospheric collection of book covers, another reason why I love displaying books cover-out whenever possible at the library, definitely increases the likelihood that they'll end up being checked out! 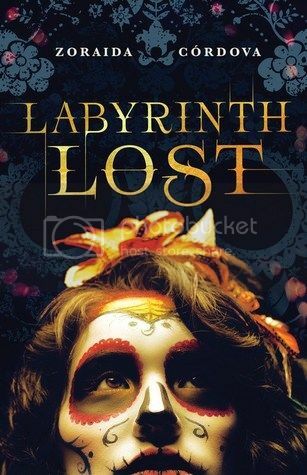 I'm reading Labyrinth Lost and listening to Dearly, Departed. 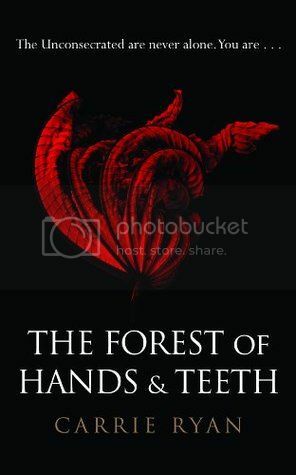 I loved The Forest of Hands and Teeth series. 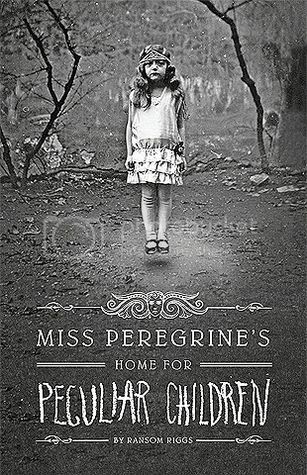 Hope had the chance to read the first book. 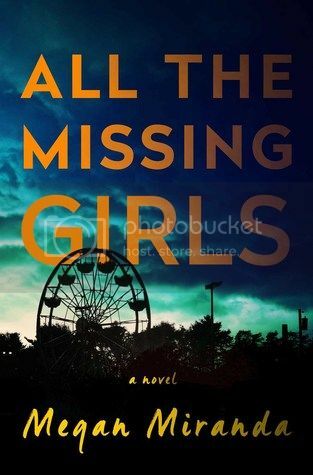 All The Missing Girls looks really good, and twisty too. 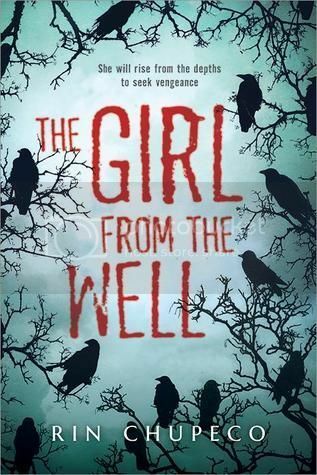 And that cover for The Girl From The Well is very creepy- love it though! 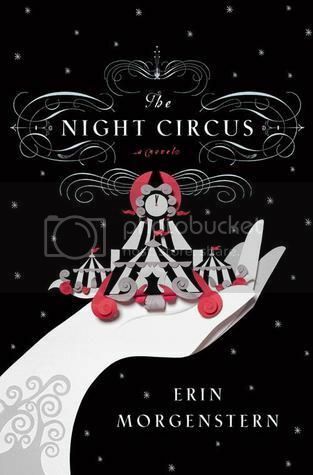 I'm currently reading " The Night Circus" and I'm really enjoying it! 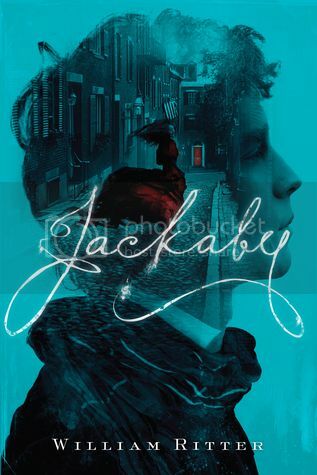 I don't usually read fantasy, but this one is well written enough that I've been able to make it through.